SPRING SALE FINAL DAY: Take 25% Off! Offer ends at 11:59pm PT. 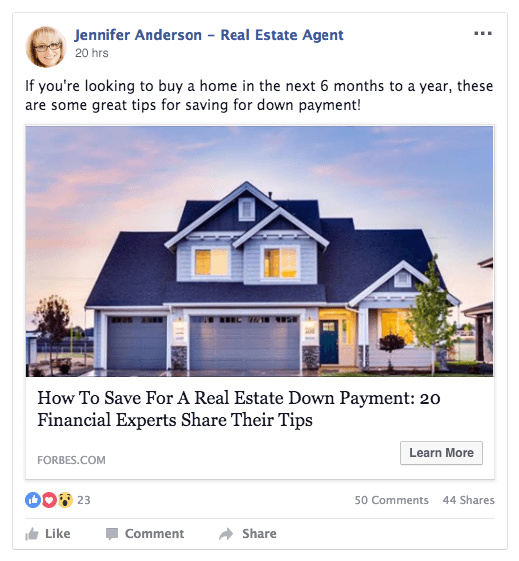 Save time and increase your business page engagement with automated homebuyer and seller Facebook content! Set your posting schedule and our Facebook experts handle the rest. 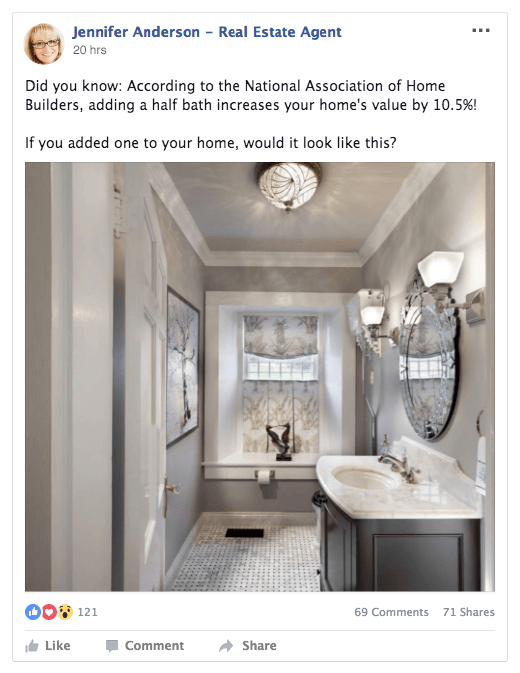 Content will be posted from thousands of images and articles curated specifically for real estate. Watch your Facebook page engagement and interactions grow! Our posts are proven to get more interaction from audience. 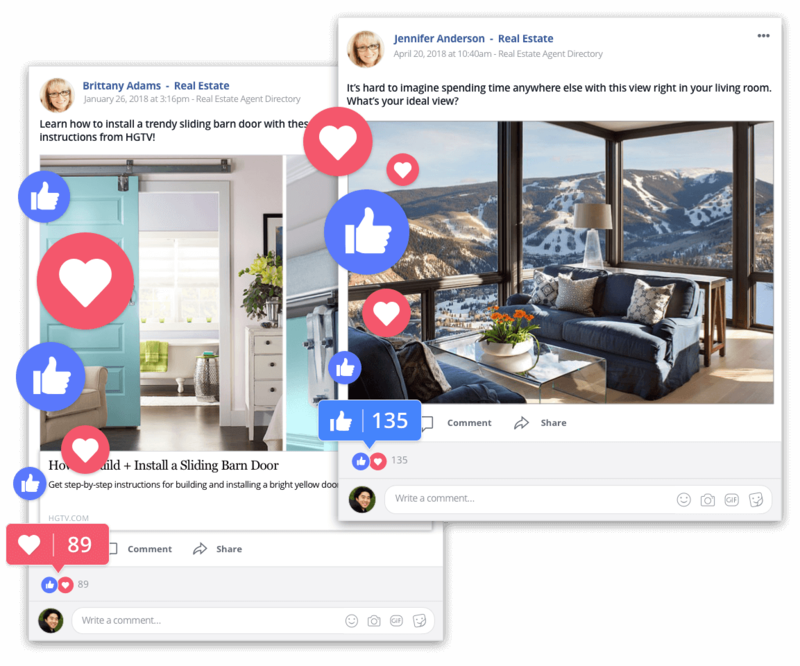 You’ll see more prospects commenting on your posts as well as liking and sharing with their friends. This gets you in front of a larger audience on Facebook. You Still Have Full Control. 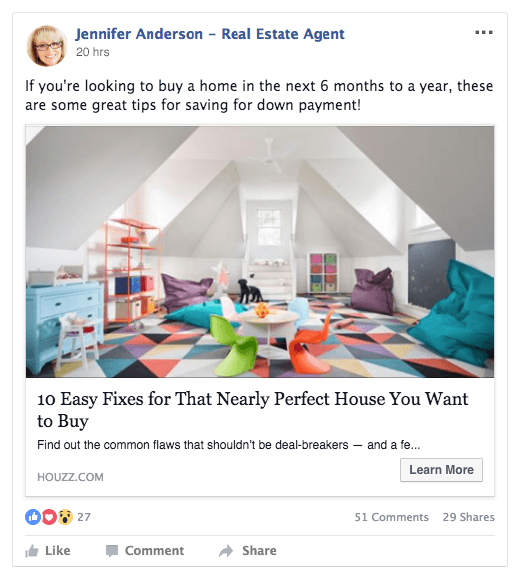 Once Page Engage posts to your page, you have the ability to edit the the posts as you see fit for your brand. You can also post your own content whenever you like just like you did before Page Engage. It’s also fine to just set it, forget it and leave it all to Page Engage! Look Like a Social Media Pro. Every image and article posted is chosen with the specific objective of captivating and expanding your audience. 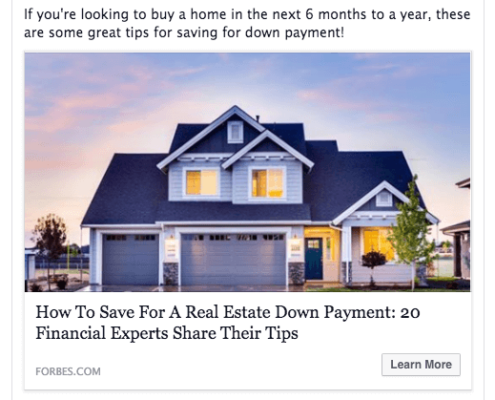 Impress potential buyers and sellers with content that shows you’re a tech-savvy agent on top of the latest trends. More Comments, Likes and Shares. Our posts are proven to get more interaction from audience. You will see more prospects commenting on your posts and liking and sharing with their friends. This gets you in front of a larger audience on Facebook. 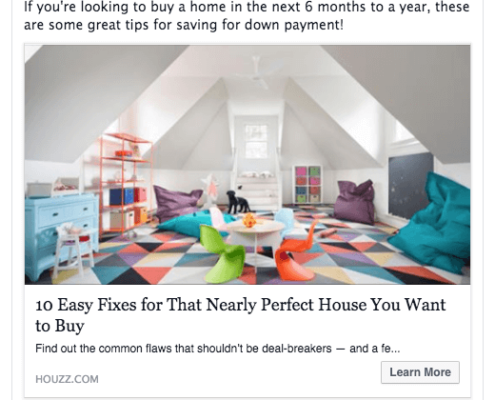 Impress potential buyers and sellers with content that shows you’re a tech-savvy agent on top of the latest trends. Every image and article posted is chosen with the specific objective of captivating and expanding your audience. 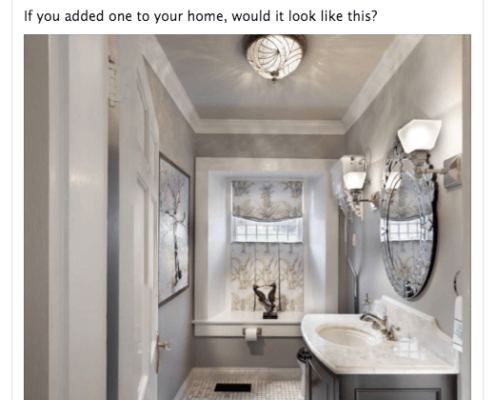 Have listings? We’ll automatically import and post them from your MLS once a month. 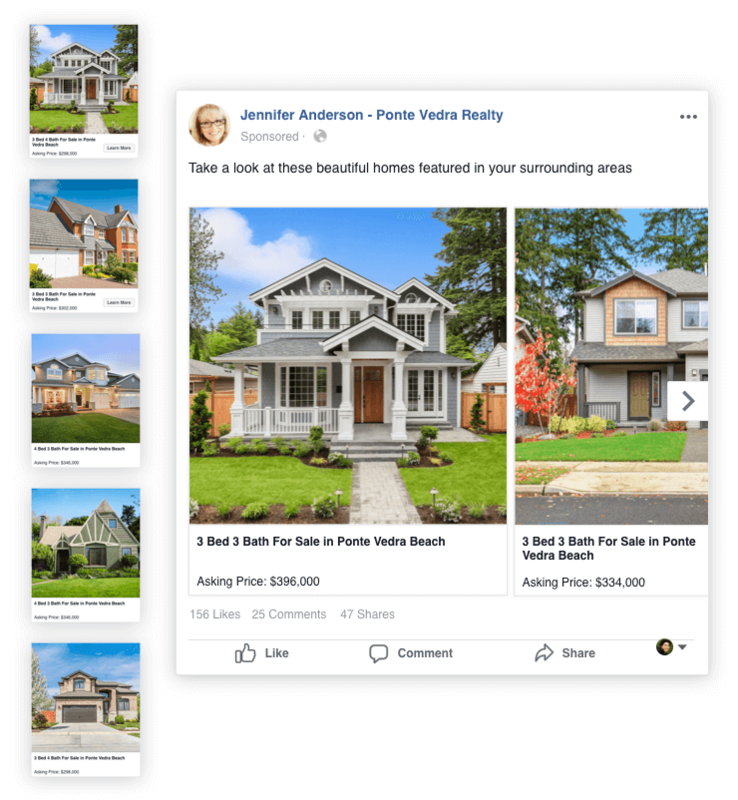 We’ll take up to 5 of your most recent listings and display them in an attractive carousel post format. When users click they’ll be able to see the entire listing details and photos! Select your page. Set a schedule. We start posting. Page Engage takes less than a minute to setup. You just select your Facebook business page, set the days of the week you want us to post and we start posting to your page. It’s that simple! Click an image below to preview a sample post. SPRING SALE: 25% Off! Sale ends at 11:59pm PT. Fill out your information below to place your order. After purchase you’ll be able to connect your Facebook account and set your schedule. Satisfaction Guaranteed! We’re confident you’ll love Page Engage. If you are not 100% happy, contact us and we will cheerfully refund your payment. We’re confident you’ll love Page Engage, which is why we offer a no questions asked money back guarantee. If you decide it’s just not for you, let us know and we’ll happily refund your payment. 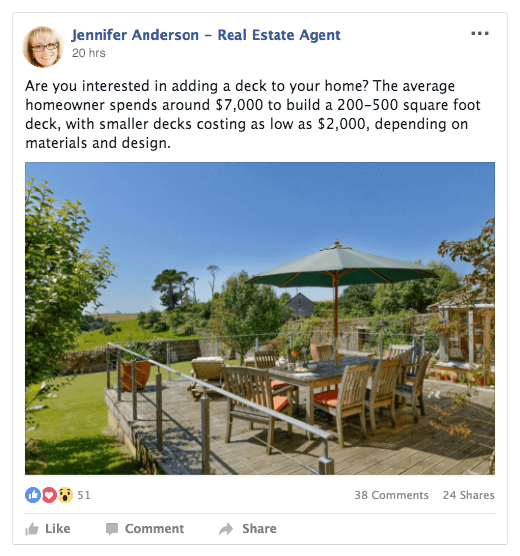 Does Page Engage post to my personal Facebook page or my business page? 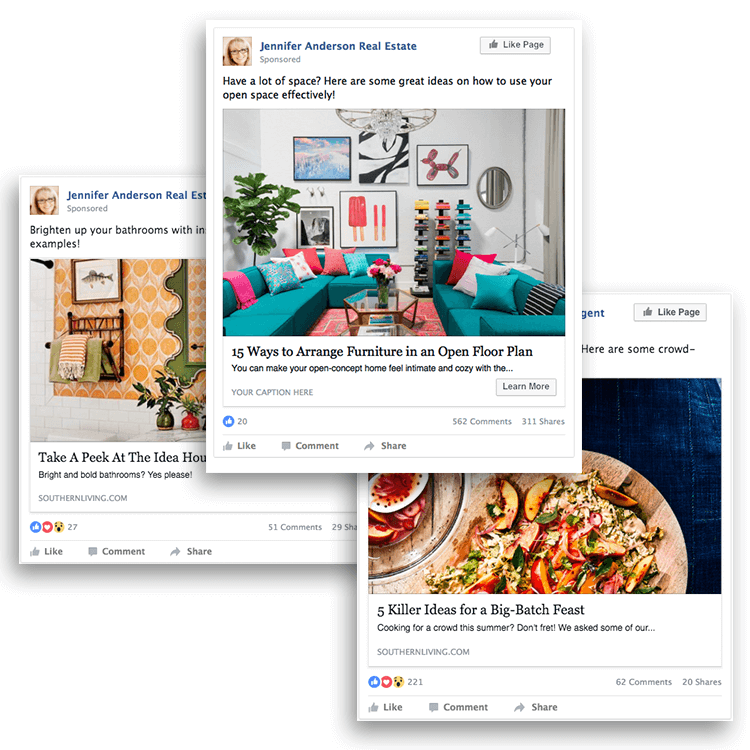 Page Engage posts to your Facebook business page. When you setup your service you can choose the business page you want it to post to. Am I able to edit the posts? Yes. 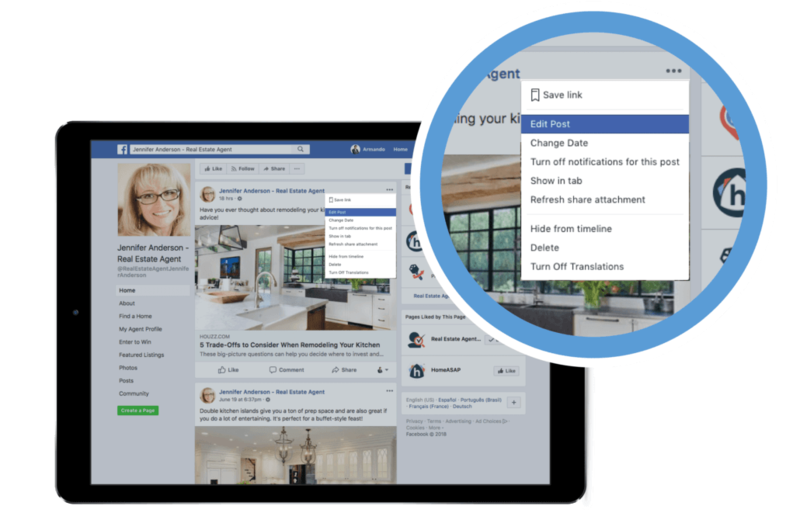 Page Engage posts to your page as if you did it yourself. You can edit any of the posts like you normally would. Does it cost extra to have it post every day? No. You can set your schedule to post every day at no additional cost! Does every agent get the same content? No. Page Engage pulls from a large database of content that is being added to on a daily basis, so it is very rare that multiple users will receive the same content on the same day. On my third week of postings and I have noticed more activity in the form of people leaving comments. I like that they will now post listings too which I haven’t taken advantage of yet since my last listing closed before I subscribed. Postings were better than I expected given the low price. I’ll be renewing in June. Bought on 2/1 and have received posts every day. I’m happy with everything so far and did notice more of my fans commenting or liking. Saves me time. Content is engaging (as the name of the product would suggest) and my audience really does seem to interact more with the postings. I wish there maybe was a little more control over the types of content but I’ve been told by their customer service they will have that soon. Can’t really complain for the price. I don’t have a Facebook page so I couldn’t use it. I had to get a refund because I was confused on if this would work for me. I like that this is putting me in front of people who may not know or remember that I am an agent. It gets people talking to me with comments and I even get messages. 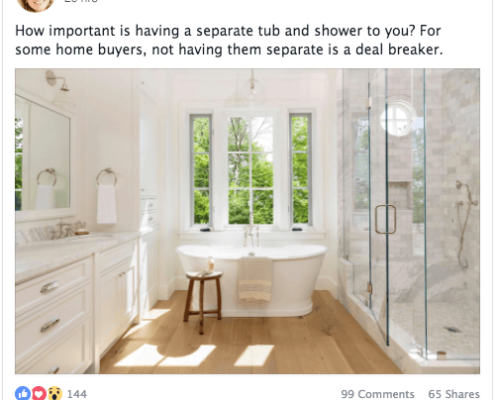 The content that get the most engagement are the beautiful pictures of houses, pools, back yards, views, etc. I have been using Page Engage for almost 3 years and have always been extremely happy with the posts to my page. People love the images and I get a lot of comments and shares. I love that it makes me look great and I don’t have to find this stuff myself! I don’t think I’ll ever get rid of it! You just can't beat the price! I was paying three times what I’m paying now for Page Engage with another company. Not only was it more expensive but the posts for this are getting alot more people reacting and commenting. People comment on my stuff all the time! I love that it keeps me in front of people who like my page. I had a lot of trouble trying to come up with things to post but Page Engage has taken care of everything for me! I love the posts on my page and so do my fans! I have been getting tons of comments and messages about the new house pictures. People seem very impressed with the improvements to my page and are coming to me asking my advice because they think of me as “the local expert”. I have been using Page Engage for over a year and really like it. 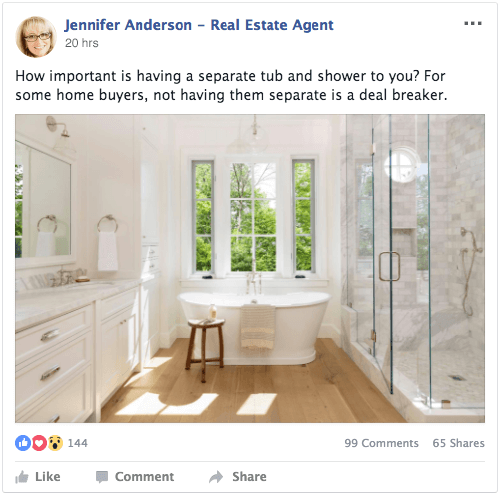 It is a great way of engaging people in comments and reminding them you are a Realtor. I’m way too busy to spend time finding stuff to post on my Facebook page so this has been a huge help and time saver. My page was pretty much empty but now it looks like I’m on there all the time posting myself! I’m very happy with the articles posted to my page and pictures. They are very helpful for educating people on what to expect during the process, requirements for buying, and more. I’ve noticed that people are commenting on my posts more, especially the pictures. I’ve had more conversations that have led to two new clients in only one month so far. Until I started to use Page Engage, my attempts at using social media were haphazard, at best. Page Engage has been the creative force behind my wonderful new postings. My views and likes have increased in the short amount of time and I look forward to continuing to grow my activity. I love seeing the new likes and comments pop up in my Notifications Panel! Staying in contact with people on Facebook gives me a chance to get more potential clients, and definitely helps build my brand as a business. 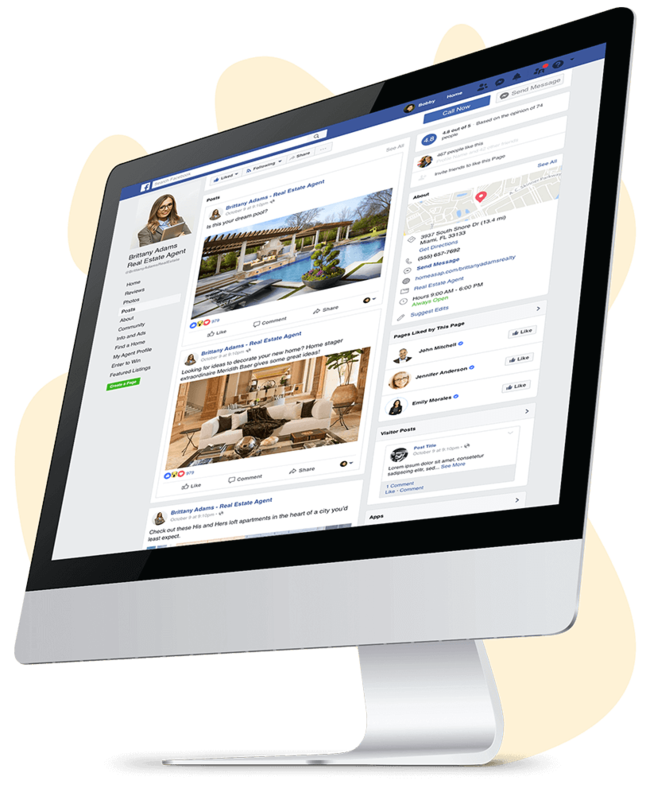 Try Page Engage for your Facebook page free for a week. You won’t see this offer again!